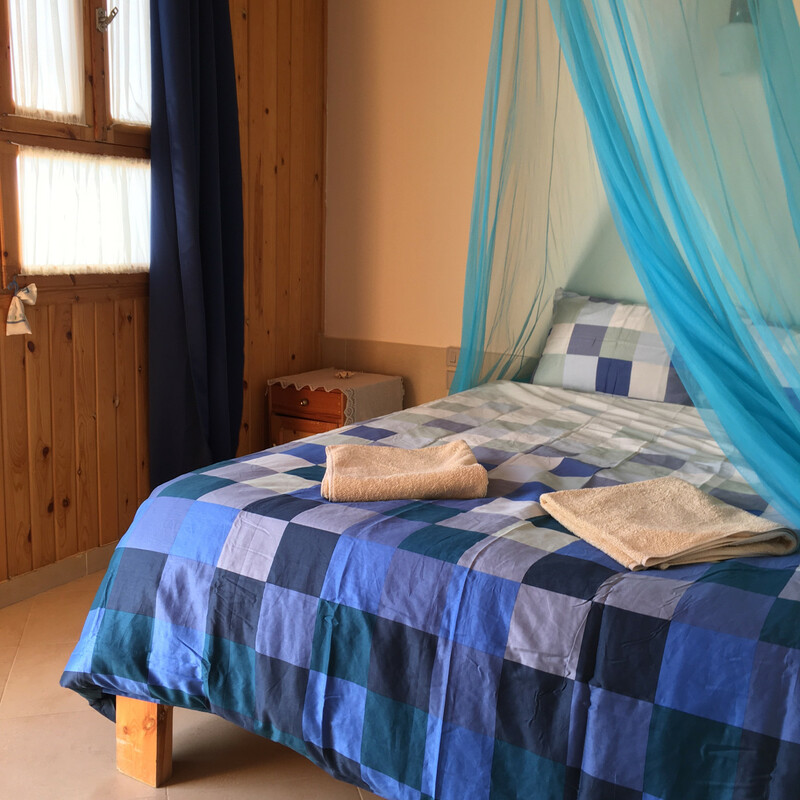 In line with the motto „simple – convenient – clean“ we have 18 rooms in total. 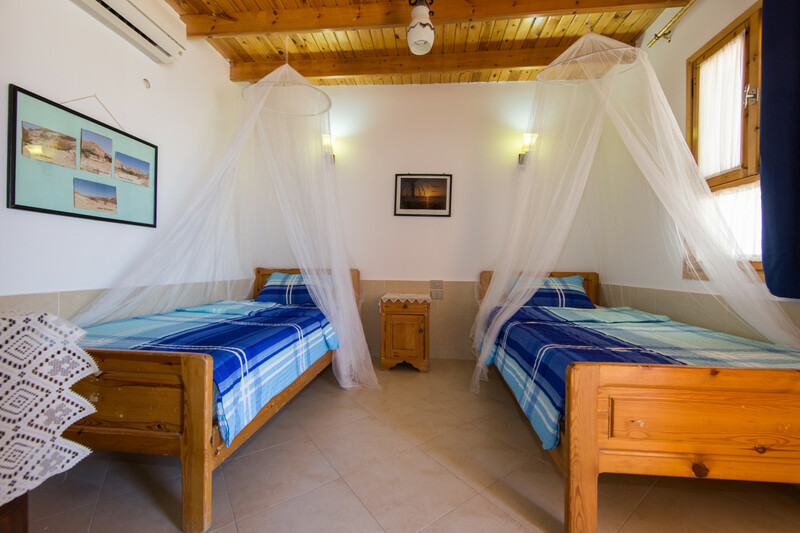 Our 13 comfort rooms all include A/C as well as their own private showers and toilets. 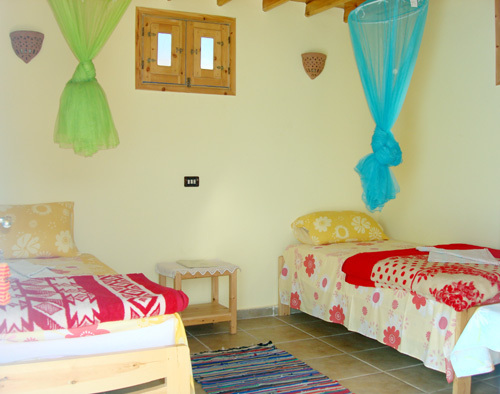 According to your wishes, they can be furnished either with two separate beds, one double bed or three beds. 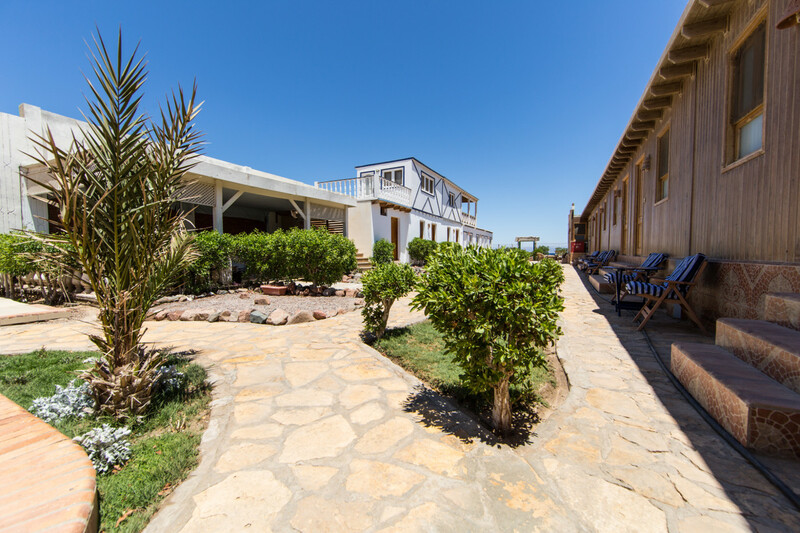 Our 5 beachfront rooms have fans and a shared bathroom with two showers and two toilets. 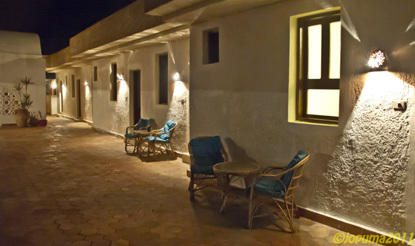 Our comfort rooms in the rear part of the resort. 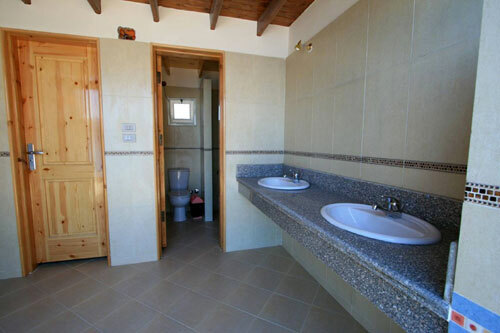 Comfort room with single beds. Comfort room with kingsize bed. Our rooms next to the Dive Center from the outside. 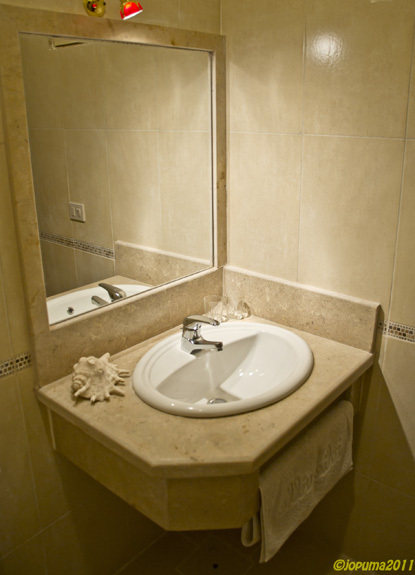 Our bathrooms have been renovated only recently. Standard room with big bed. 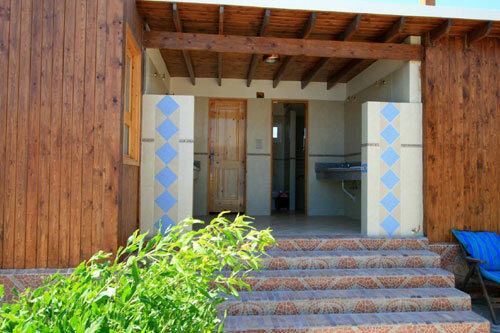 Single or double beachfront room without private shower and toilet. 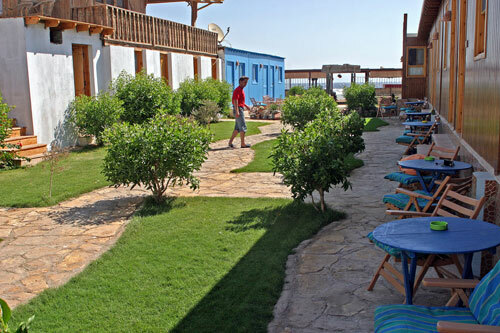 Our shared sanitary facilities of the beachfront rooms..